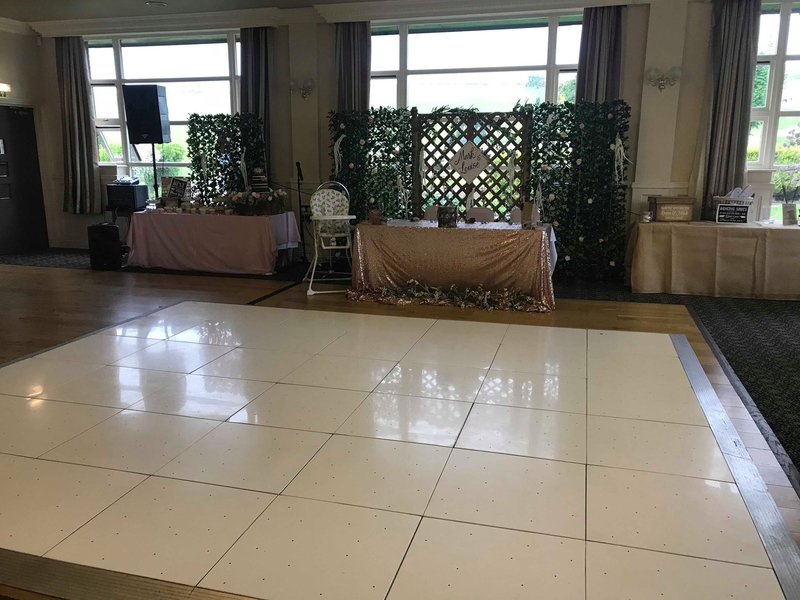 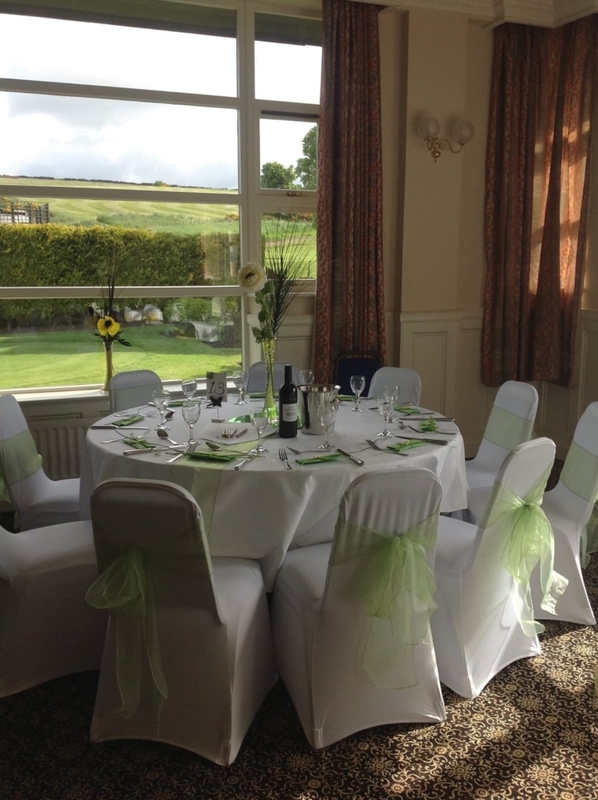 Our excellent location within the countryside, in the picturesque hills of Weardale provides the perfect setting for your Wedding Reception. 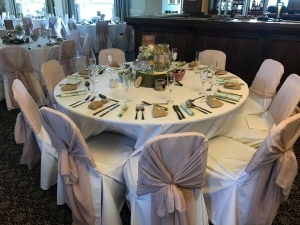 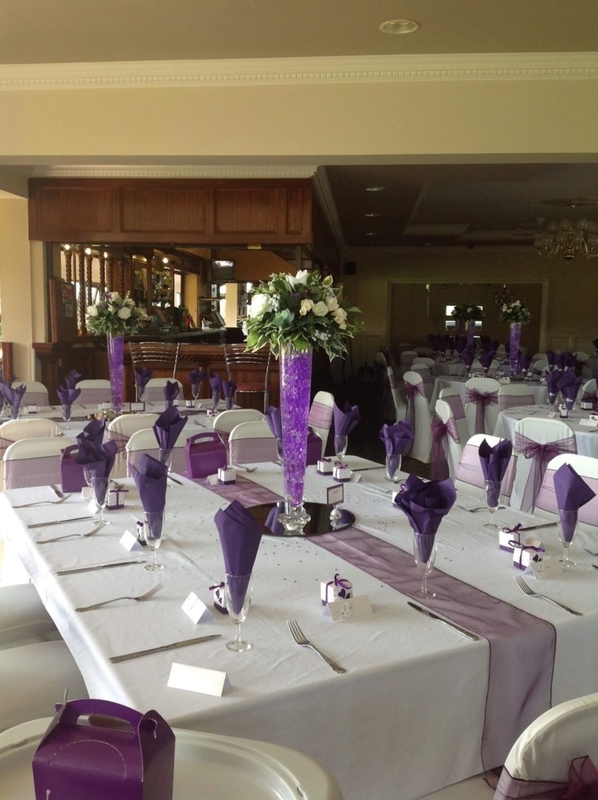 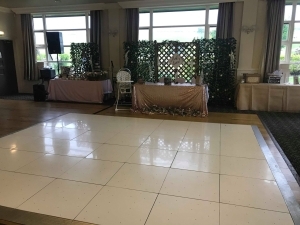 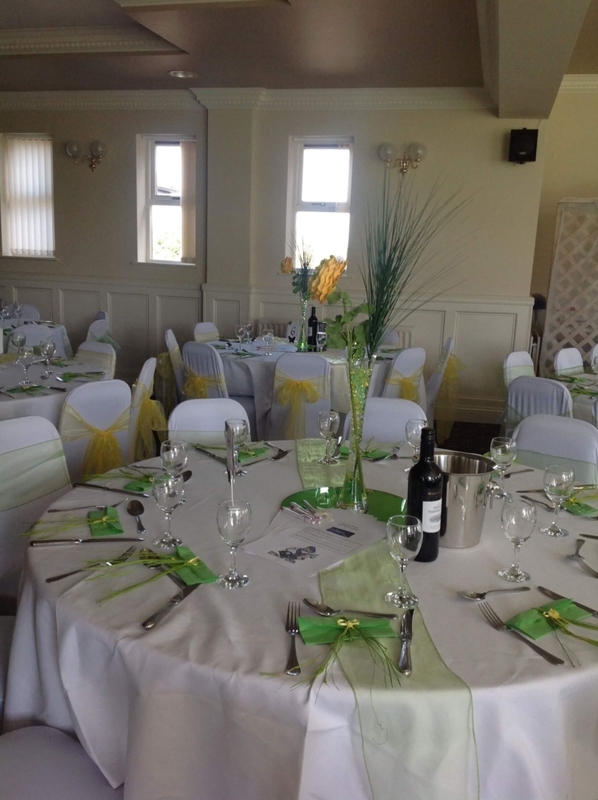 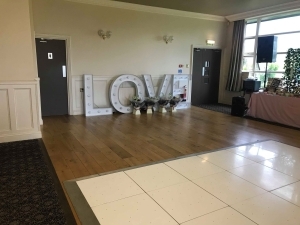 Crook Golf Club really is the ideal wedding venue. We have an excellent reputation for friendly staff and ensuring events run smoothly, rest assured that everything runs like clockwork! 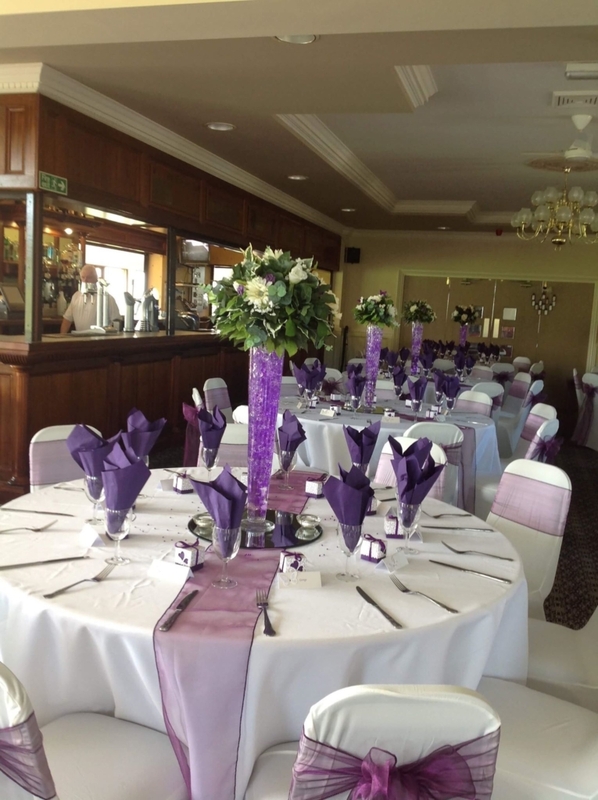 Should you choose to book a private event, Crook Golf Club can accommodate any event you could wish for. 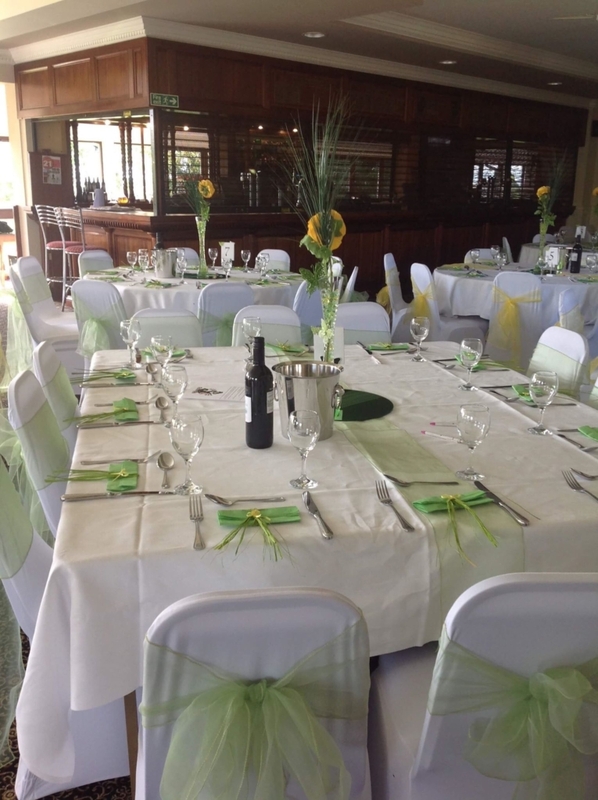 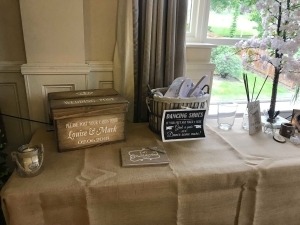 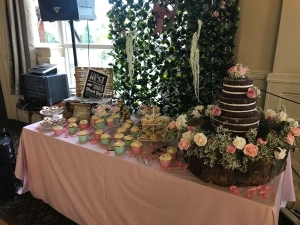 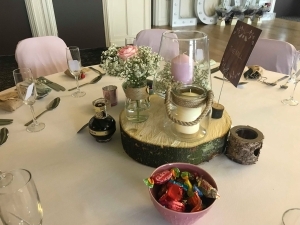 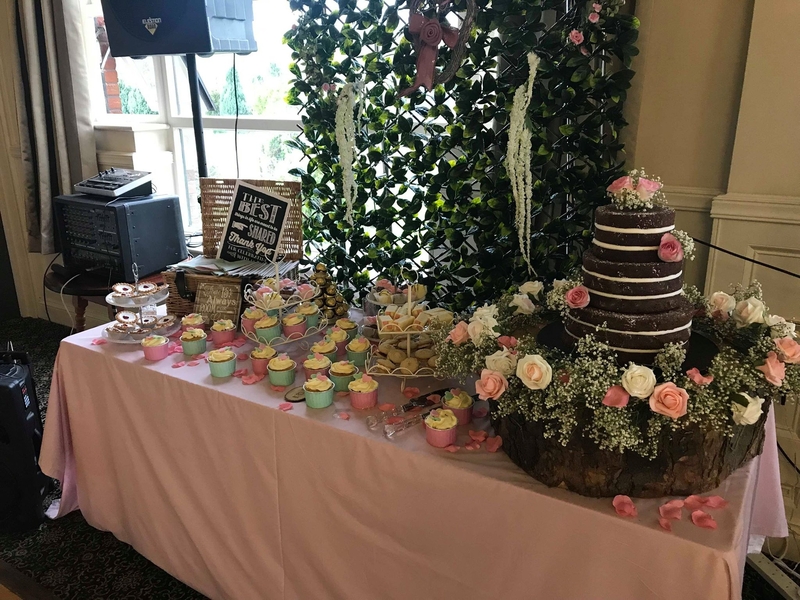 Our function room has its own private bar and can accommodate up to 100 people for a sit down lunch or dinner, and up to 150 guests for a buffet. 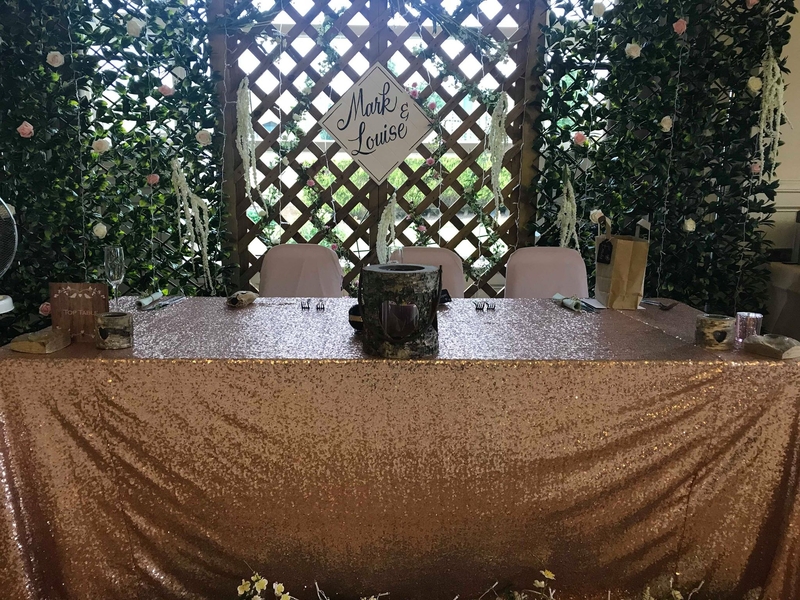 Our Bar manager, who has a wealth of knowledge, and local contacts to help you with all those essential details needed to make your day special. 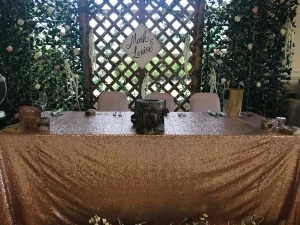 After all, your wedding day should be the most memorable day of your life. 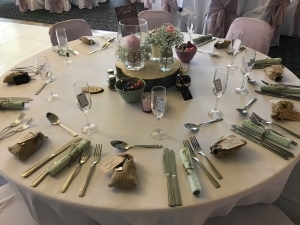 You want it to be perfect in every way – and so do we! 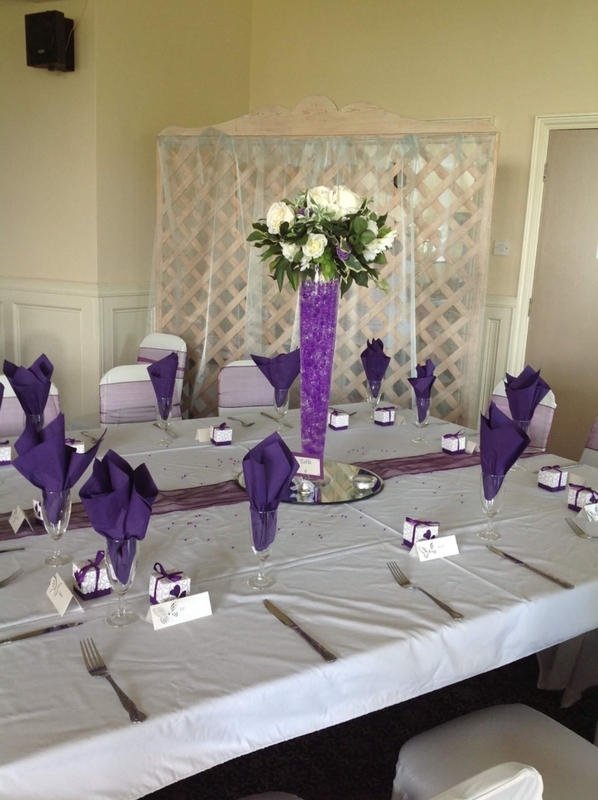 Crook Golf Club has fantastic packages that have been designed to make your decisions and budgeting easy without the hidden costs. 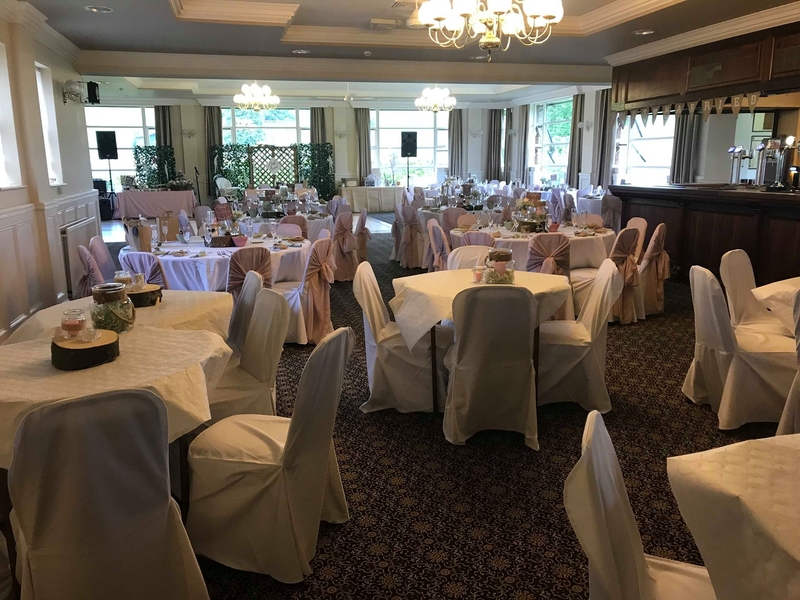 If you would rather a tailor-made package, then our experienced team can assist to create the perfect day for your dream wedding.